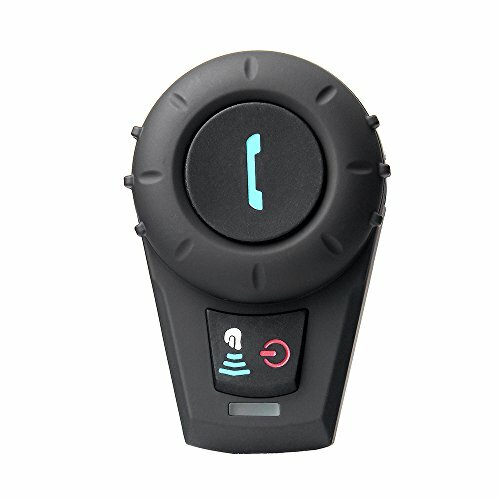 The FreedConn FDCVB series is designed for motorcycle riders(passengers).It has complete system for all your communications needs while riding your motorbike.The bluetooth function will keep you connected to your mobile phone,play music and connected with BT GPS systems. Maximum talking range 500 meters between two riders. Up to 5 hours talking time,Up to 300 hours standby. Easy install and operation, won't damage your helmet. If you have any questions about this product by FreedConn, contact us by completing and submitting the form below. If you are looking for a specif part number, please include it with your message.